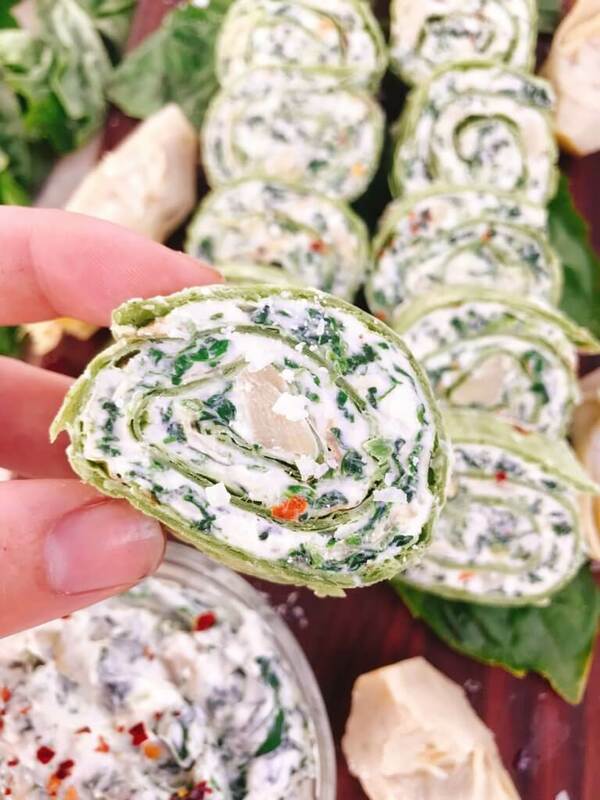 Spinach Artichoke Dip Pinwheels are a quick and simple appetizer recipe ready in just 20 minutes! 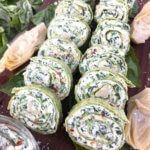 I have found an amazing spinach artichoke dip recipe and have made quite the mini collection of spinach and artichoke recipes. All inspired by the dip with some tweaks here and there. 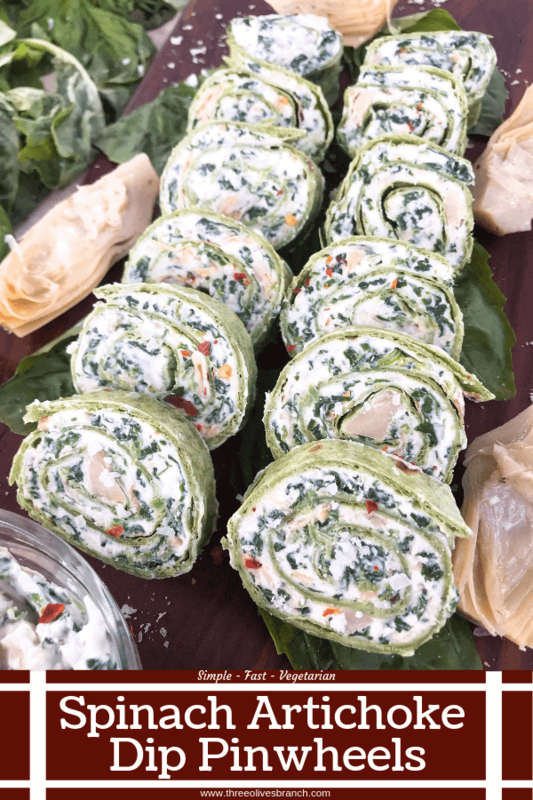 These Spinach Artichoke Dip Pinwheels highlight those classic dip flavors in a fun finger food. 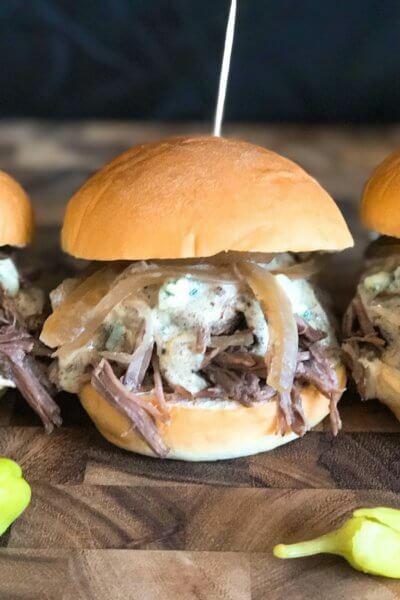 I love making these for game day or entertaining. 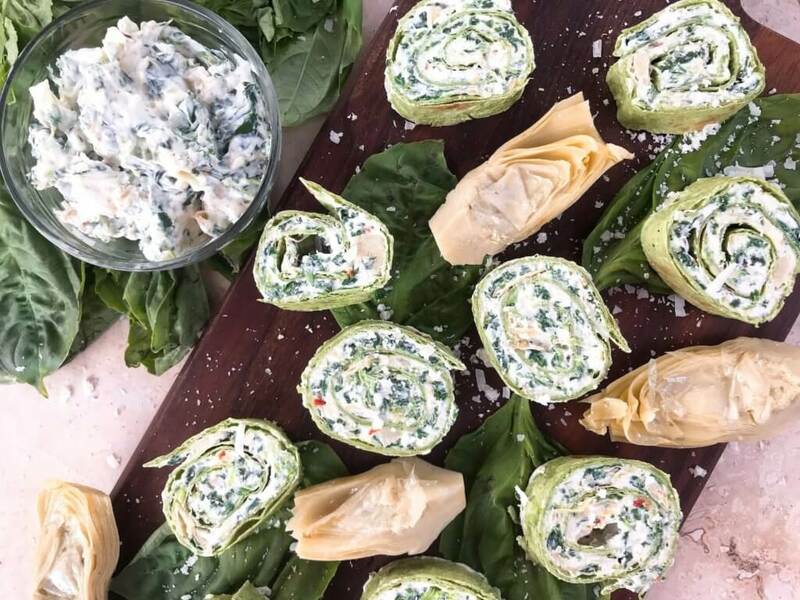 To make the Spinach Artichoke Dip Pinwheels, simply mix the ingredients together and spread them over the flour tortillas. Roll the tortillas up tightly and freeze for 10 minutes. 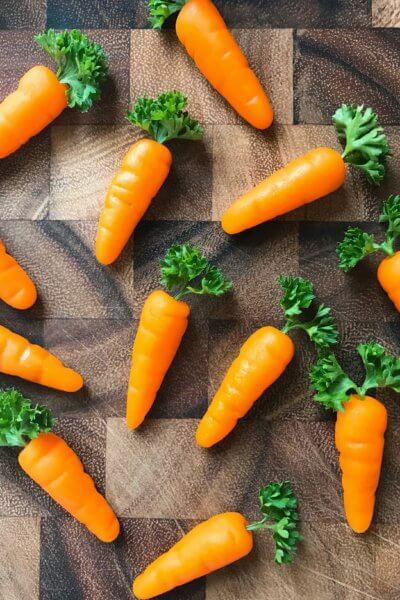 This makes them easier to slice and keeps the slices sharp and clean. 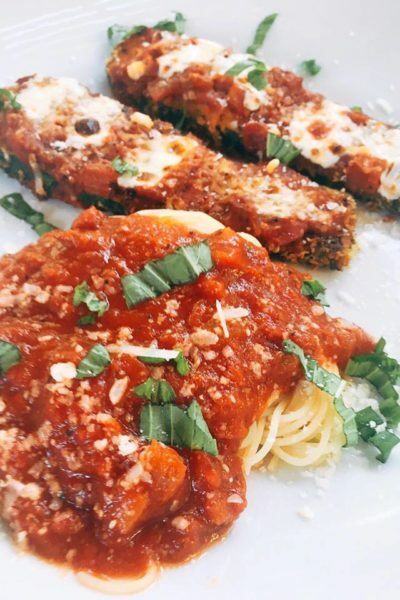 Slice and serve immediately. 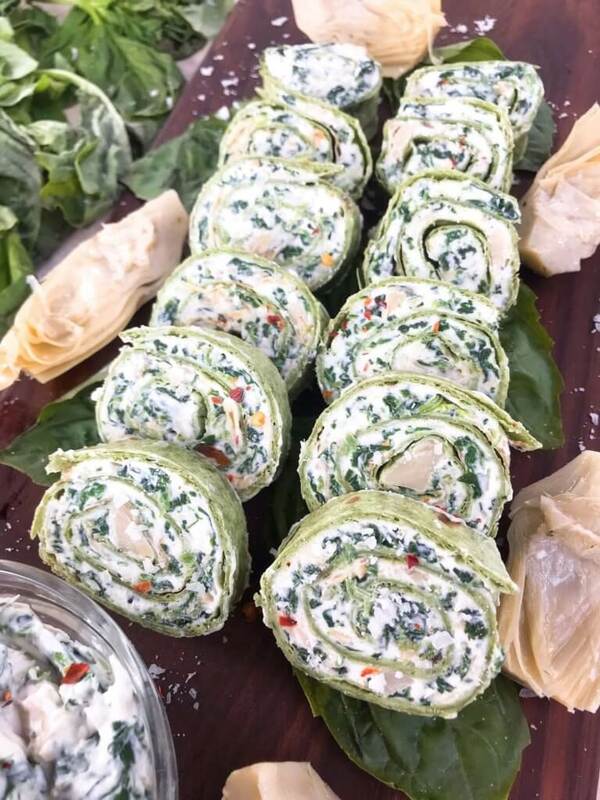 I am definitely a sauce person which goes for creamy things like these Spinach Artichoke Dip Pinwheels as well. So I like a good layer of the cream cheese dip mixture on the tortillas. 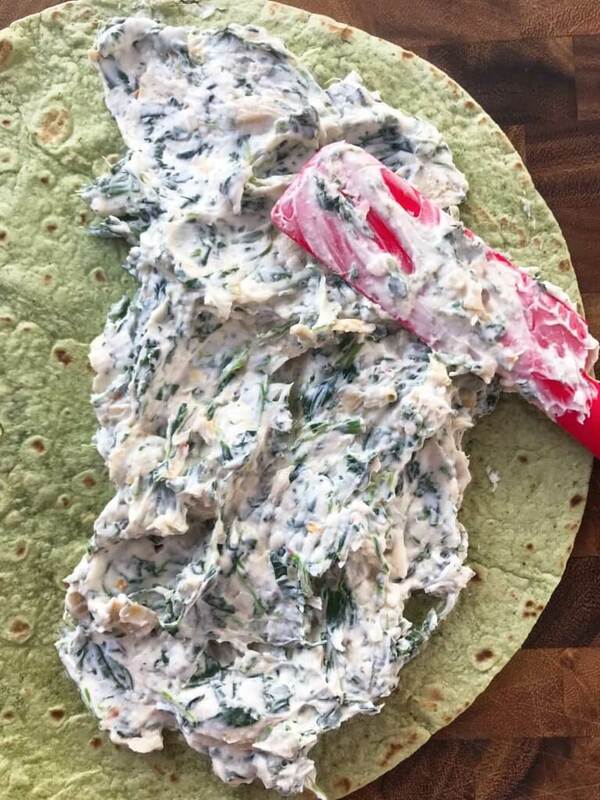 If you prefer less dip, the mixture will go further and could easily cover 4 tortillas, which also means twice the number of pieces! 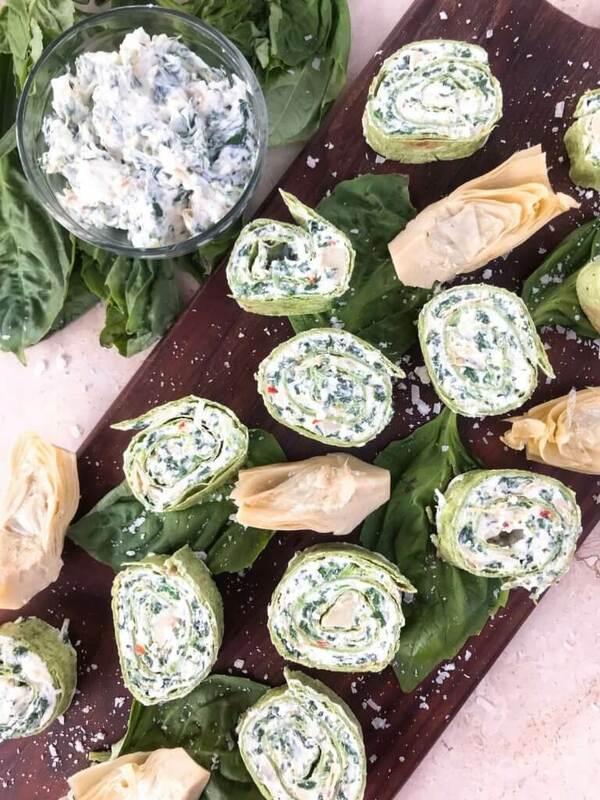 Classic spinach artichoke dip flavors slathered in a tortilla, rolled, and cut into rounds for a quick and simple party finger food. Mix all of the ingredients except the tortillas together in a small bowl. Spread the mixture evenly over the flour tortillas. 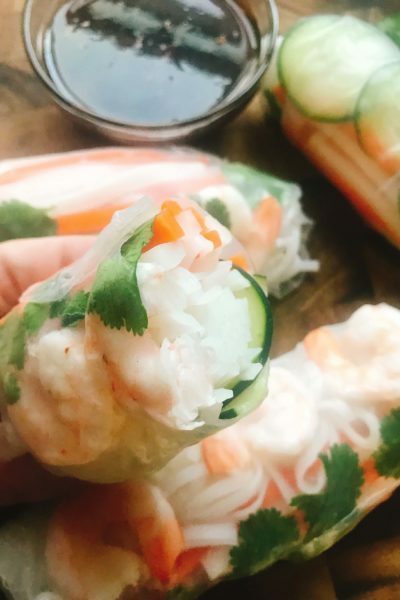 Make the dip layer as thick or thin as you would like (I like a thick layer shown in the pictures which used two tortillas). Roll up the tortilla rather tightly. 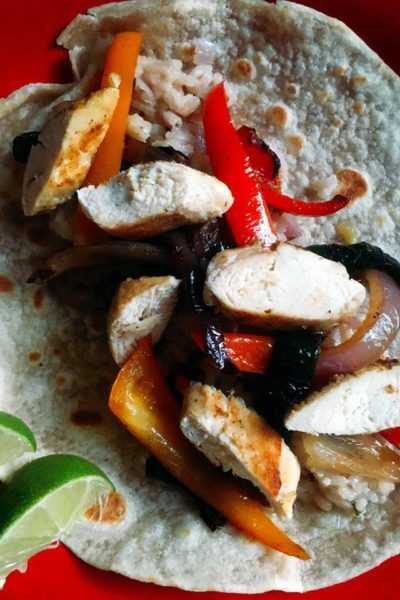 Place the rolled tortillas in the freezer for approximately 10 minutes. This helps solidify the dip, making them easier to cut and also cut more cleanly. Cut the tortilla logs into 1/2 inch thick slices. Serve immediately. I like a thick layer of filling as shown in the pictures. If you prefer a thinner filling ratio, you will need more tortillas and will get more pieces as well. To make ahead, roll the tortillas up and place the logs in the refrigerator. Move them to the freezer (if the cream cheese mixture is really soft) and proceed from step 4 when ready to serve.